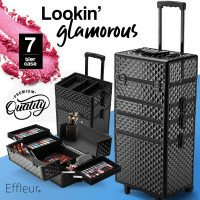 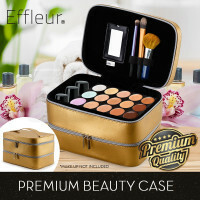 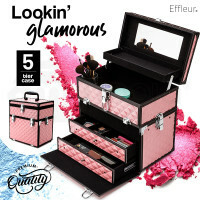 Comes with 2 makeup cases - leave one at home and take one on the go! 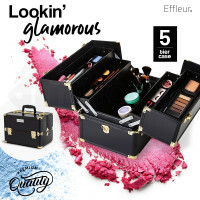 Compartments, dividers, removable trays - this case has it all! 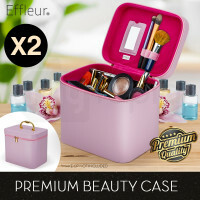 Compartments, dividers, removable trays ... this case has the works!